This one’s for you, extraordinary ordinary women everywhere! 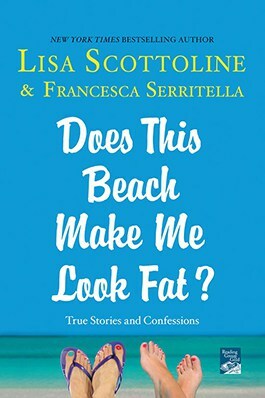 It’s time for seriously hilarious girl-talk with New York Times bestselling author Lisa Scottoline. She’s shared this collection of scenes from her real life, and she bets her life sounds a lot like yours . . . if you crave carbs, can’t find jeans that fit, and still believe that these two things are unrelated. Pick up this book—you’ll laugh, you’ll cry, and you’ll swear off pantyhose. 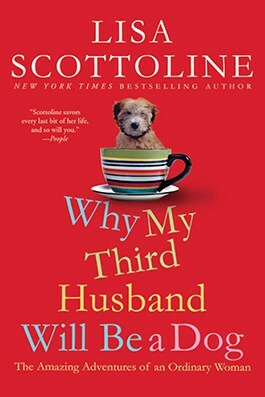 Inspired by her wildly popular column in The Philadelphia Inquirer entitled “Chick Wit,” Why My Third Husband Will Be a Dog is a book you’ll have to put down—just to stop laughing. Lisa dedicates the book to ordinary extraordinary women everywhere. She wanted to celebrate average women, such as herself, her mother, daughter and her girlfriends, and the strength they muster to face the challenges of life. 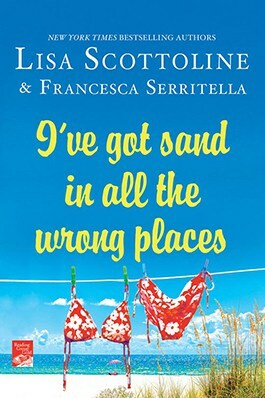 In what ways can you relate to Lisa and her adventures? 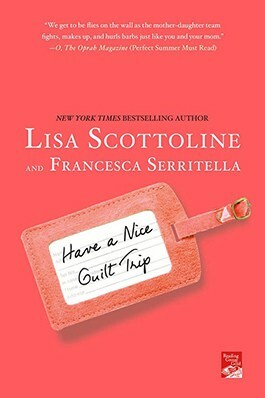 Who in Lisa’s book can you most closely identify with? Do you have a Mother Mary in your life? 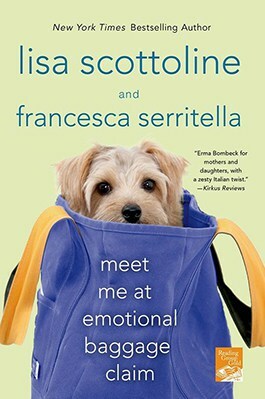 Lisa grew up reading Erma Bombeck in the newspaper and loved her books, and many readers have remarked that these columns remind them of Erma’s, but with a modern twist. Do you agree or disagree? Why? And why aren’t there more memoirs about the domestic lives of moms and families? Lisa has some very close girlfriends, who she would do anything for and who would do anything for her. Who are your closest friends and how did you meet? How are you similar to your friends, and how are you different? Do you think a friendship is a true friendship if you have to work at it? Why or why not? Some women swear by Spanx, but Lisa hates them. How do you feel about Spanx? What statement do you think they make about women today and what about the pressure for women to look ageless? Lisa thinks that parenthood is a series of letting-go points with our children, whether it’s to kindergarten or to college. 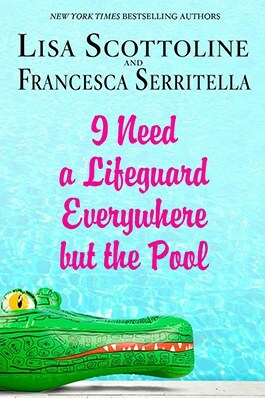 She admits she has trouble letting go of Daughter Francesca. * For those of you who have gone through this transition with your child, what do you think was the hardest part? How did you deal with it? * What are your thoughts about Lisa’s theory that parents* do not own a child, but rather children own themselves, and are merely gifted to parents for a time? Lisa has a house full of animals, and she wouldn’t want it any other way. *Do you have a special animal in your life? * What do you think about the connection Lisa makes between divorces and acquiring animals? Which of Lisa’s stories could you relate to the most? Which was your favorite and why? Which one made you laugh out loud? Which one made you cry? Which one would you most likely read to a friend? 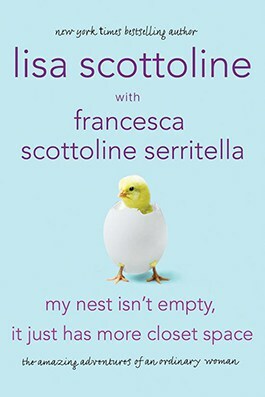 How is Daughter Francesca’s relationship different with Mother Mary than Lisa’s? 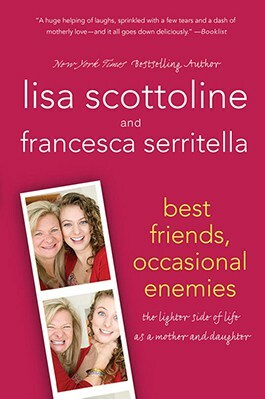 What similarities do you see between Lisa and Daughter Francesca’s relationship and Lisa and Mother Mary’s? How are they different? Are either of these relationships similar to one in your own life? 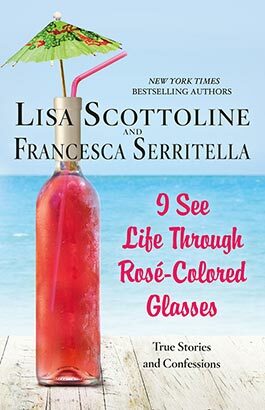 Lisa and Francesca find everyday moments extraordinary. What are some of your favorite ordinary, extraordinary moments? A great stage actor once said that, “Dying is easy, comedy is hard.” Agree? Do you think it’s harder to write humor than straight prose? 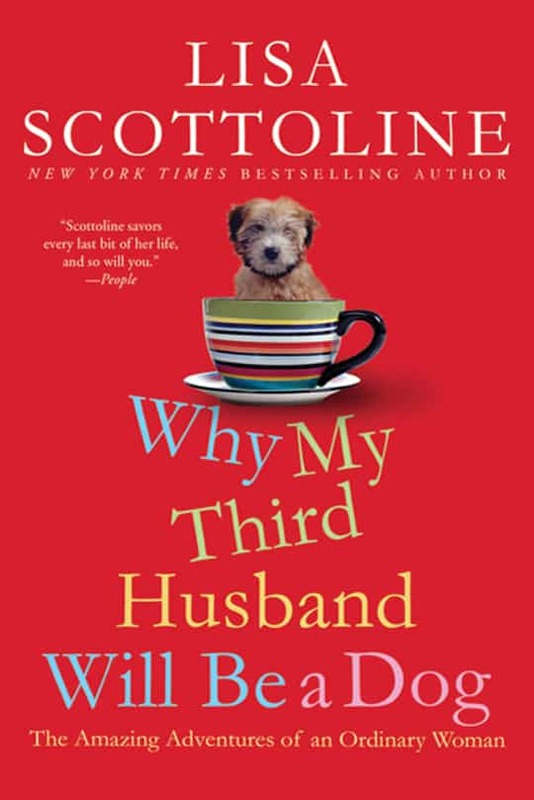 Why aren’t more memoirs written with humor? Do you think that humor makes a memoir seems less worthy, or “lightweight”? What is the relationship between mirth and pathos?